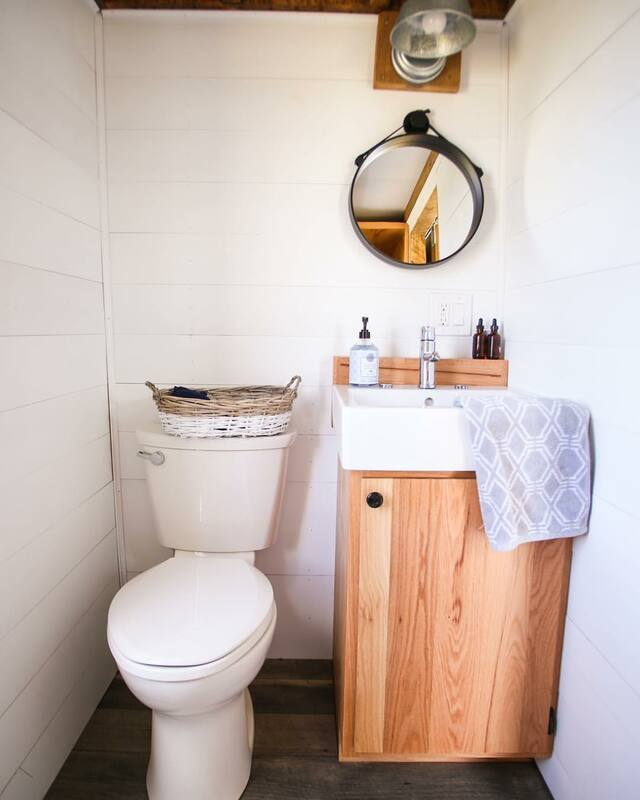 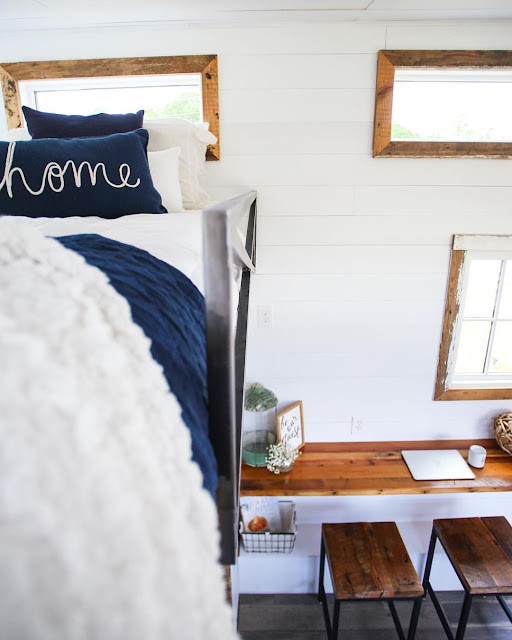 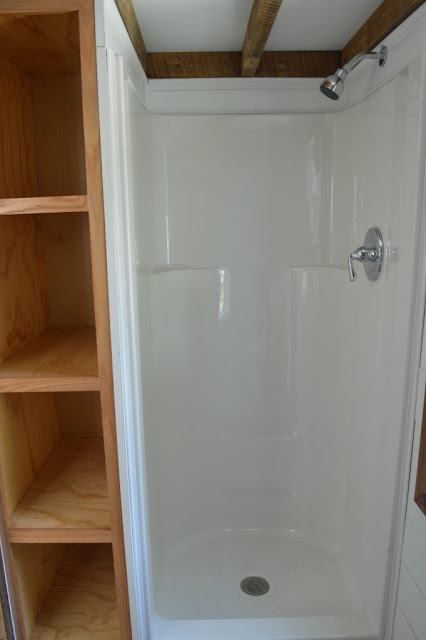 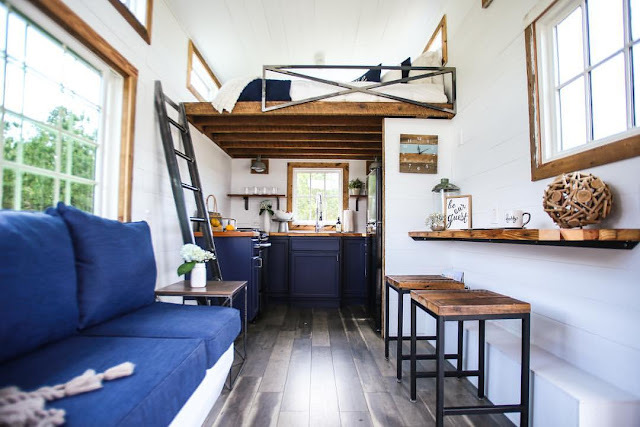 The very first tiny house of the Tiny House Giveaway! 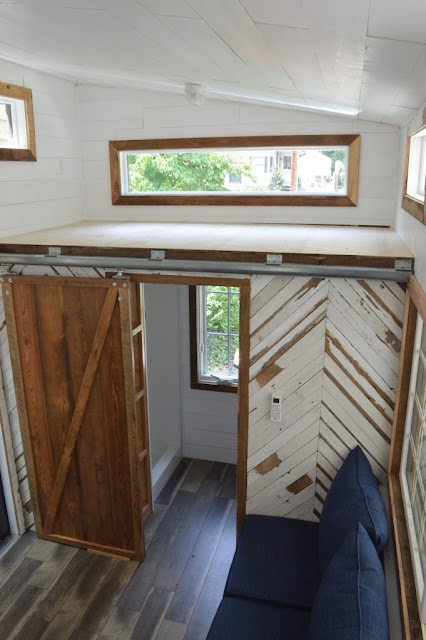 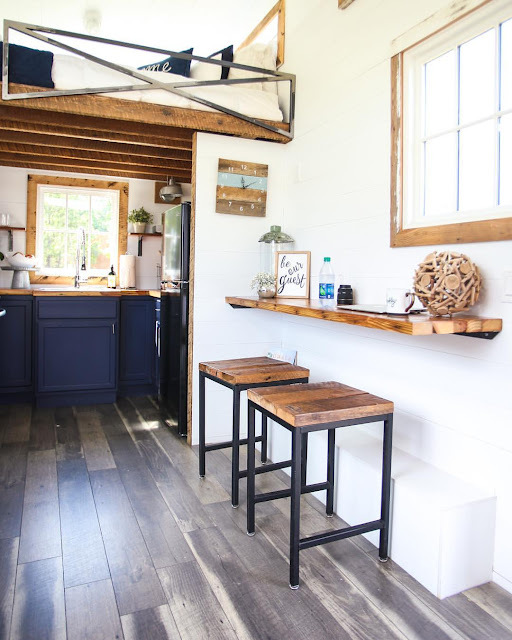 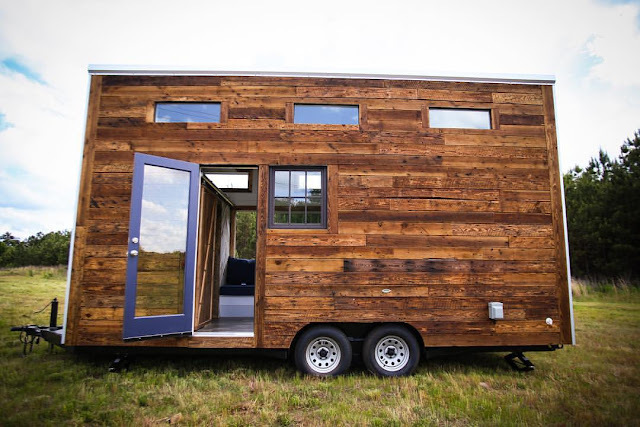 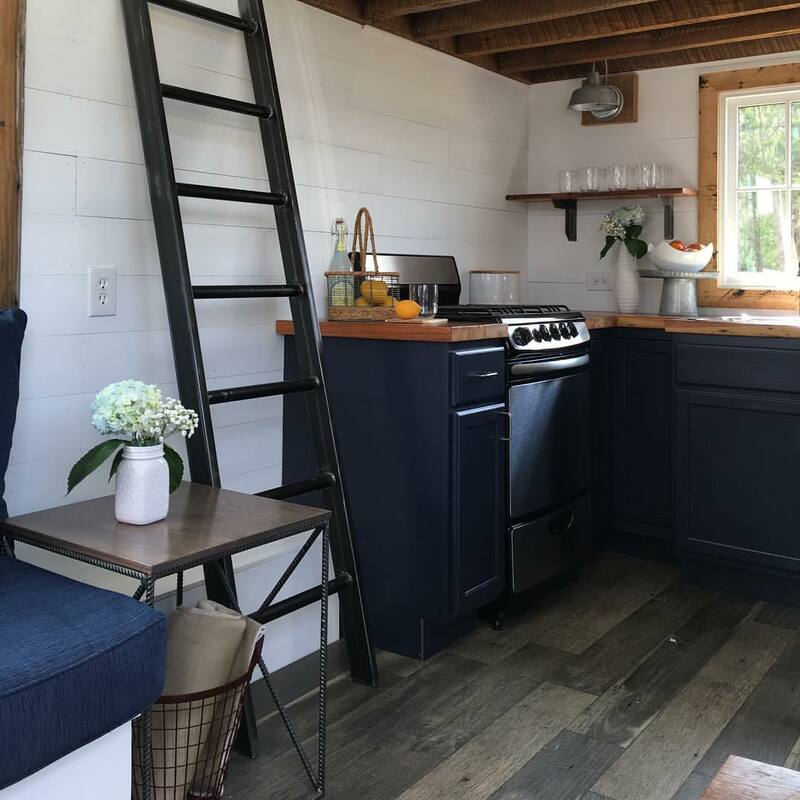 This tiny house, which its owners nicknamed the "Southern Charm", was designed and built by Lamon Luther for their first ever giveaway. Tickets for the home were sold and entered into a raffle where a winner was drawn. 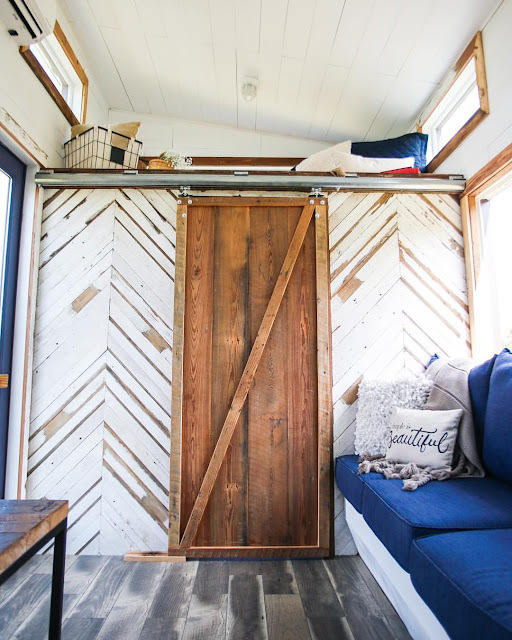 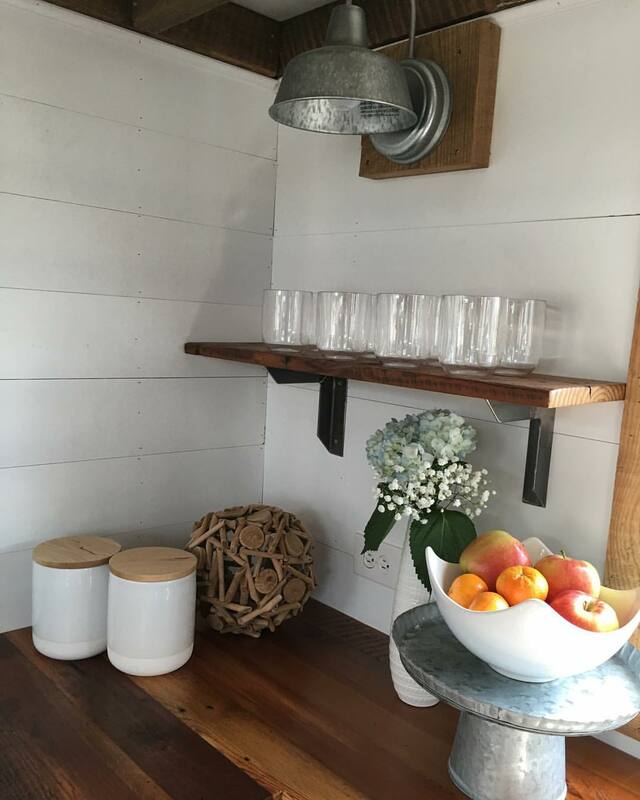 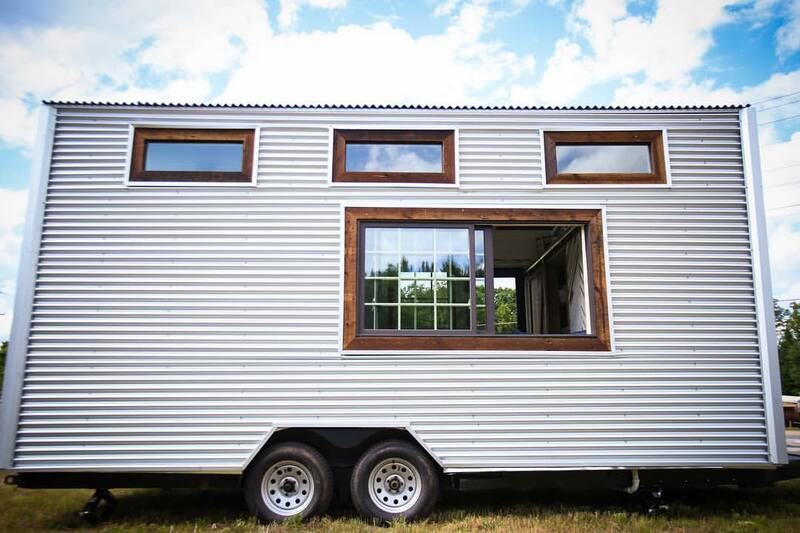 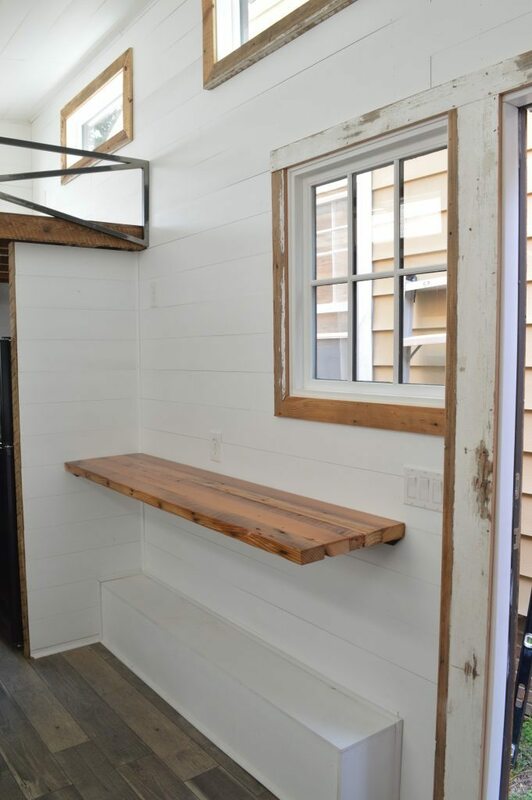 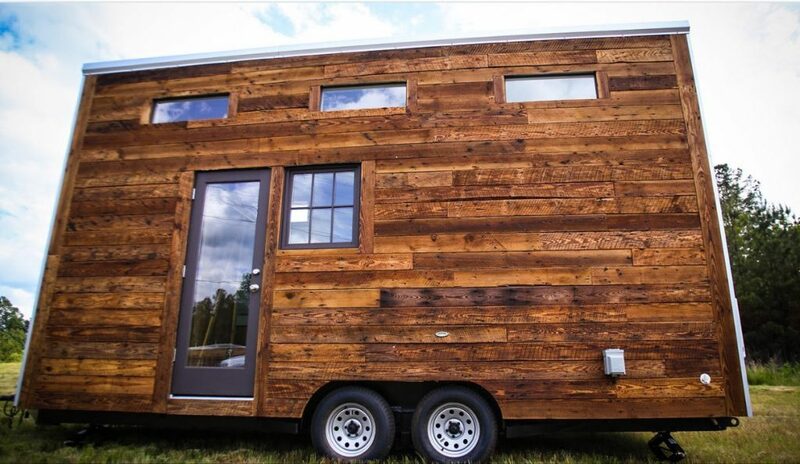 It was built on a 20’ trailer and has an interior size of 160 sq ft. Its exterior is made from reclaimed wood from an old plantation home in southern Georgia. 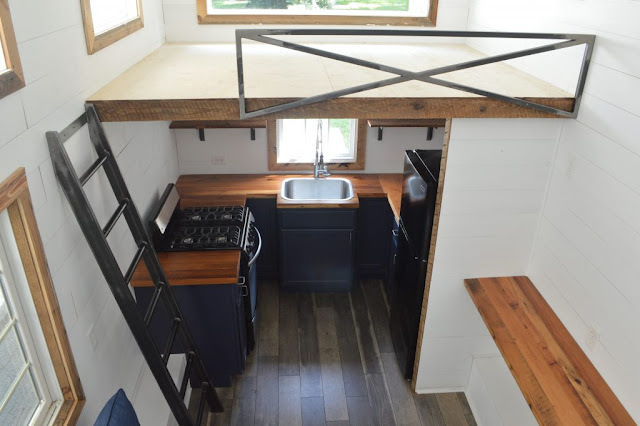 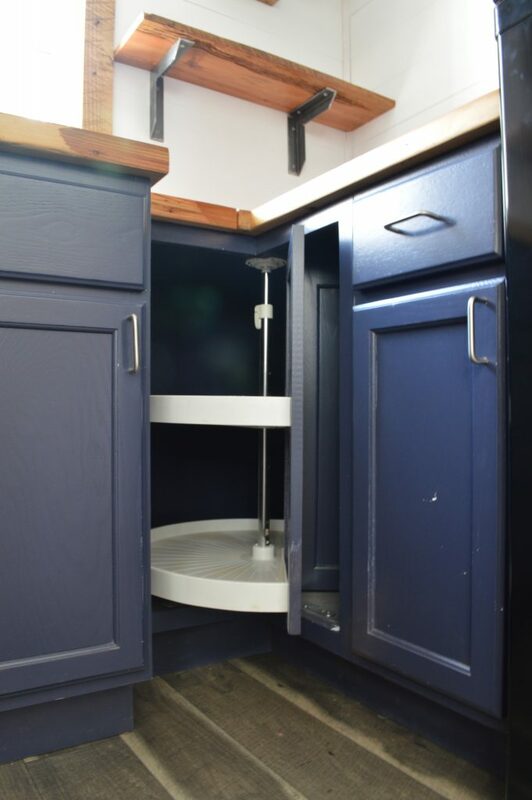 Its layout includes a kitchen, a full bathroom, living room area, and two sleeping lofts. 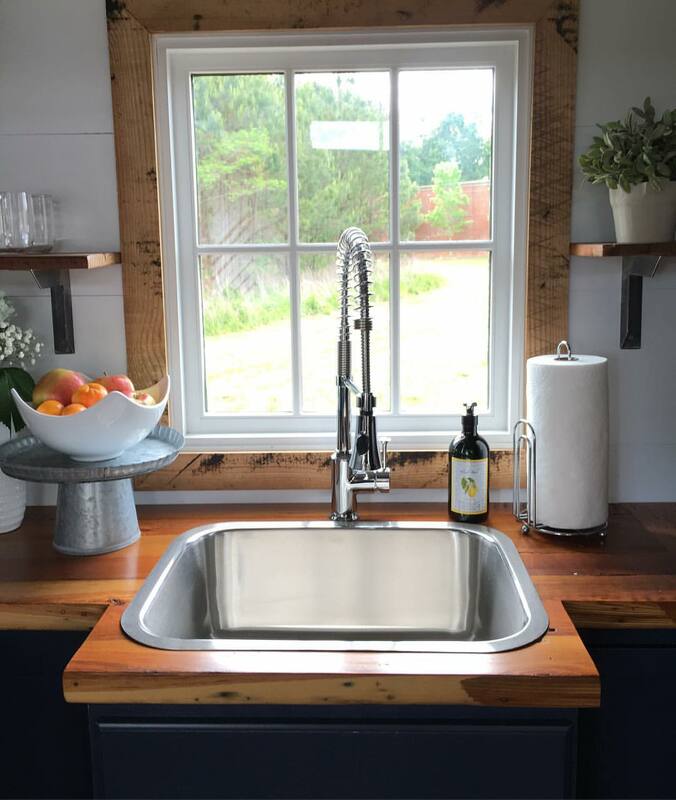 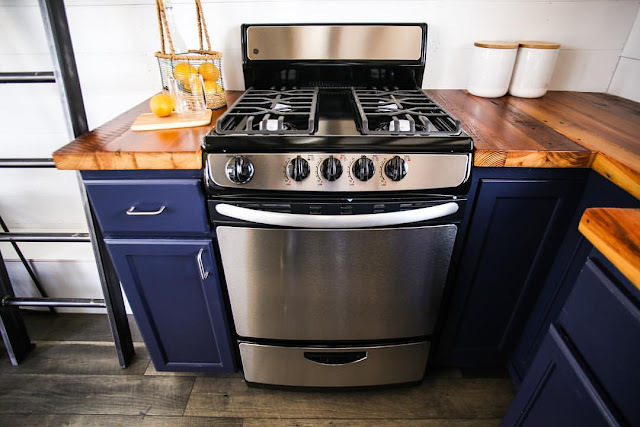 The home was listed for $34,999 and included a water heater, LG mini split system, and a propane range.